commercial entertainer. 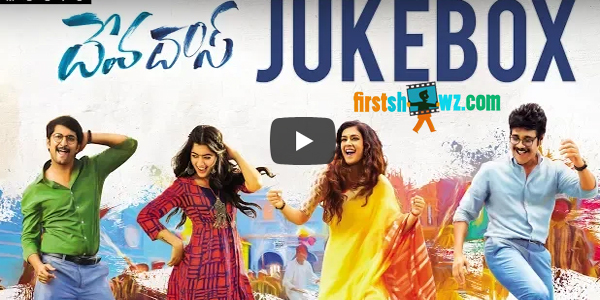 Rashmika, Aakanksha Singh are seen as love interests for Nani and Nagarjuna. The film is directed by Sriram Aditya and produced by Vyjayanthi Movies with Ashwini Dutt as the producer.